on 5. July. 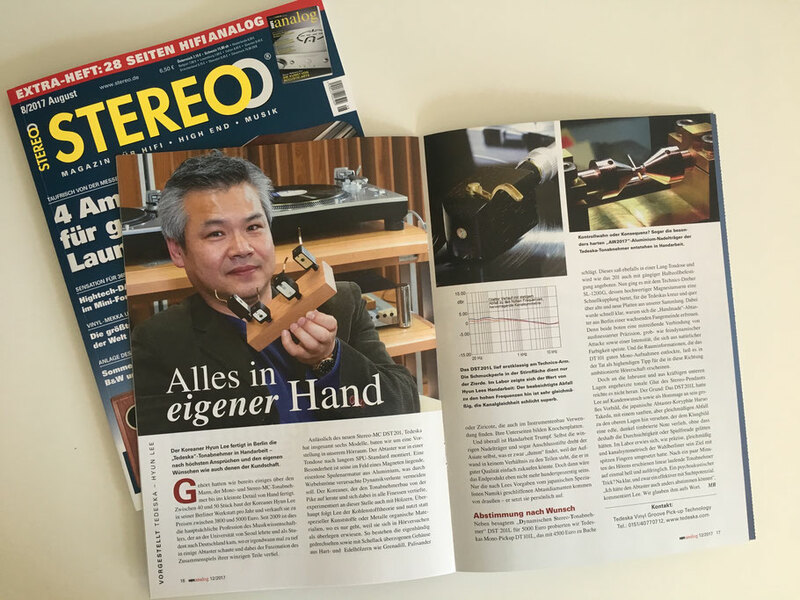 2017, Tedeskas with their maker were introduced in "STEREO", a leading audio print magazine for Germany and many German speaking countries. Editorial board. Michael Lang. Matthias Böde. Andreas Kunz. 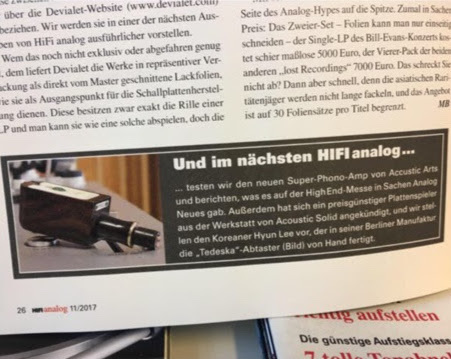 Dear Mr. Böde, I thank you very much for this delightful article.